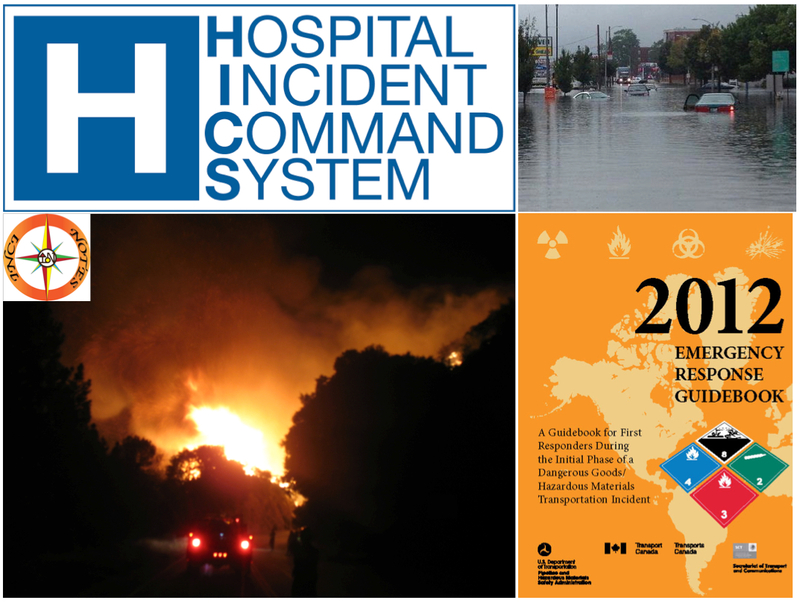 InciNotes™is not just a tool for #Type 3 Incident Commanders. 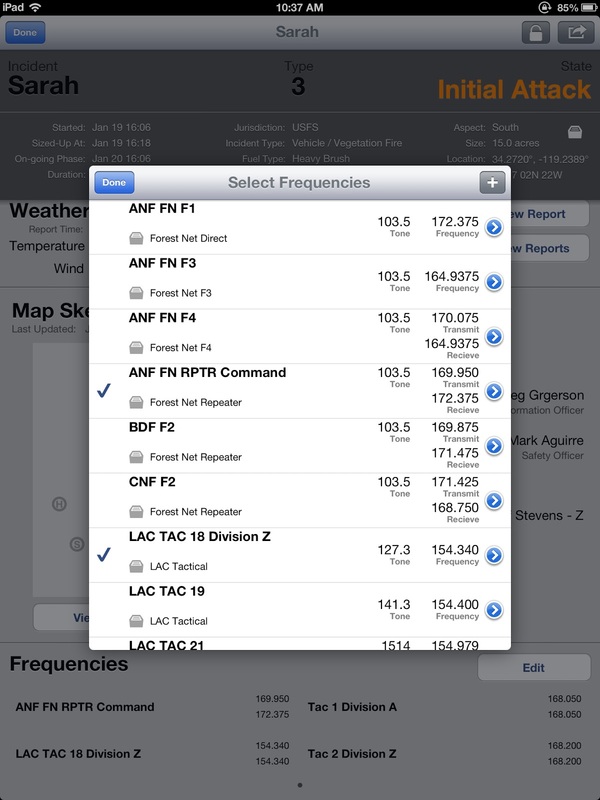 InciNotes™ its an #All Risk Management documentation tool for the iPad. InciNotes™ can be used to manage a division or a structure group. InciNotes™ makes it easy to track all your resources and resource orders you have place. establishing a clear chain of command. common structure that can effectively address issues and delegate responsibilities. • Ensure key functions are covered and eliminate duplication. • Understanding the hospital’s policy and direction. • Determining appropriate strategies to achieve the objectives. assigned to complete a task and their performance monitored). there every step of the way for your indent documentation needs. Will Spyrison and Chris Warner met last night to discuss features in the next Beta release of InciNotes™ ICS Documentation System, also discussed was the game plan of what needs to be accomplished prior to the March 1st release in Apple’s App Store. Some of the updates will take the Size Up page and make it more “All Risk”. Beta Testers please keep sending feedback and your ideas for future releases. Your input is valuable to the InciNotes™ Development Team. 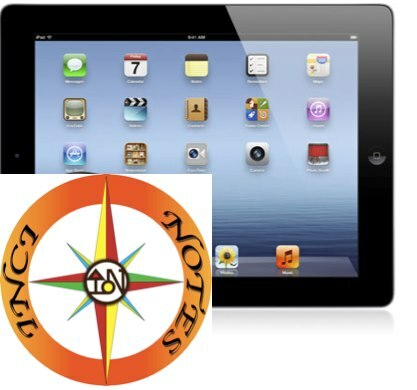 InciNotes™ is the first #ICS 201 Incident Documentation System for iPad. 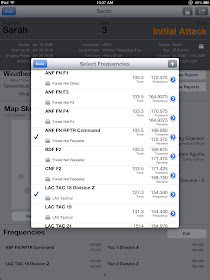 InciNotes™ will be available March 1, 2013 in the Apple App Store. InciNotes™ has been in Beta Testing since December 2, 2012. 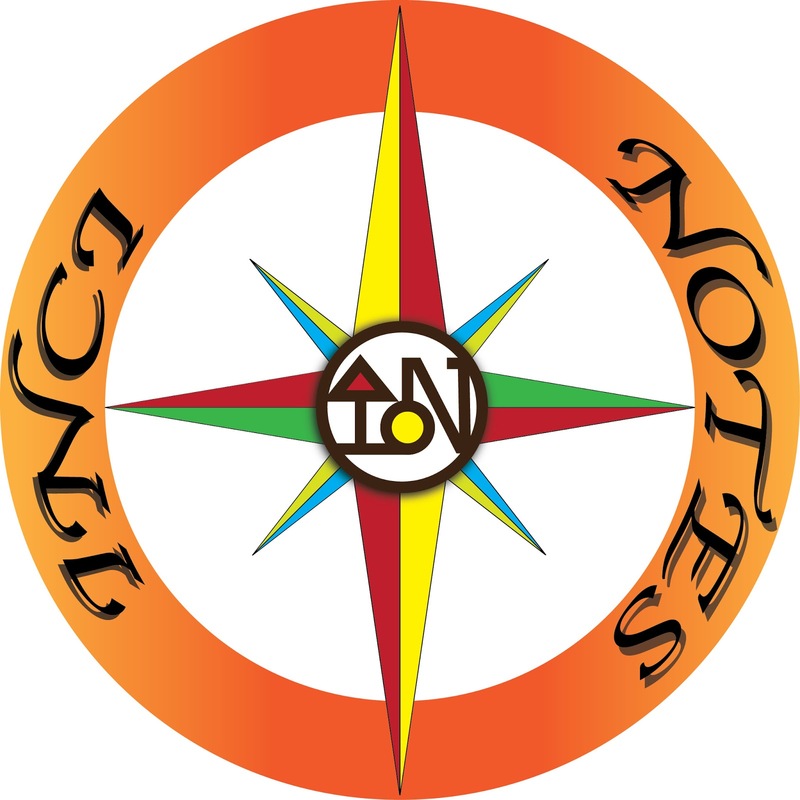 The Beta Testers have provided valuable input to the InciNotes™ project. InciNotes™ is still looking for some motivated individuals with #Emergency Response backgrounds to Beta Test InciNotes™, Must own your own iPad. 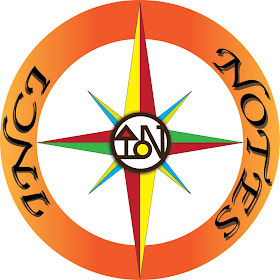 Please email a short Bio of your background and experience to Will Spyrison at will@incinotes.com if you are interested in assisting the InciNotes™ Team. There is three ways to track Incident Resources assignments in InciNotes™ ICS 201 Incident Documentation System. You can track a Division’s resources by clicking on edit on Command Structure on the Operational Snapshot screen. It will bring up the Command Structure for your incident and will show a list of resource under each Division Supervisor. You can also track resources assigned to a Division by clicking Update on the Map Sketch on the Operational Snapshot screen. This will bring up your incident map, then click on the scissors in the tool bar, then click on the Division you want to check to see what resources are assigned. This will pop up a window with Division Identifier, Division Supervisor’s name and a list of the resources assigned to that Division. InciNotes™ makes it simple and easy to keep track of all your resources on your incident. 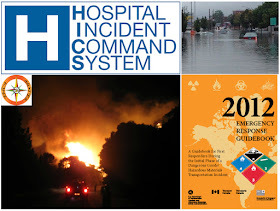 This allows the Incident Commander to maintain command and control of all resources Assigned to Division’s or other assignments such as structure protection.